The holiday shopping season has arrived! For those of you who are making a list and checking it twice, let us help you out! 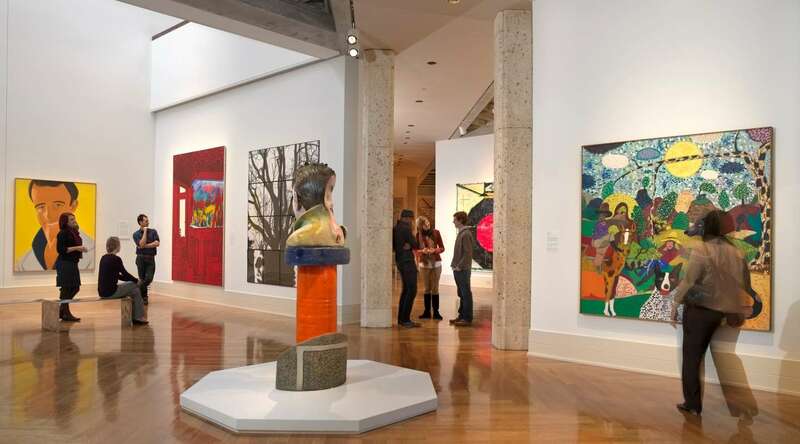 Whether you&apos;re shopping for an RVA fan or trying to find the perfect memento to remember your wonderful family trip to Richmond, our 2017 RVA Holiday Gift Guide will give you some great ideas! Happy holidays and happy shopping! 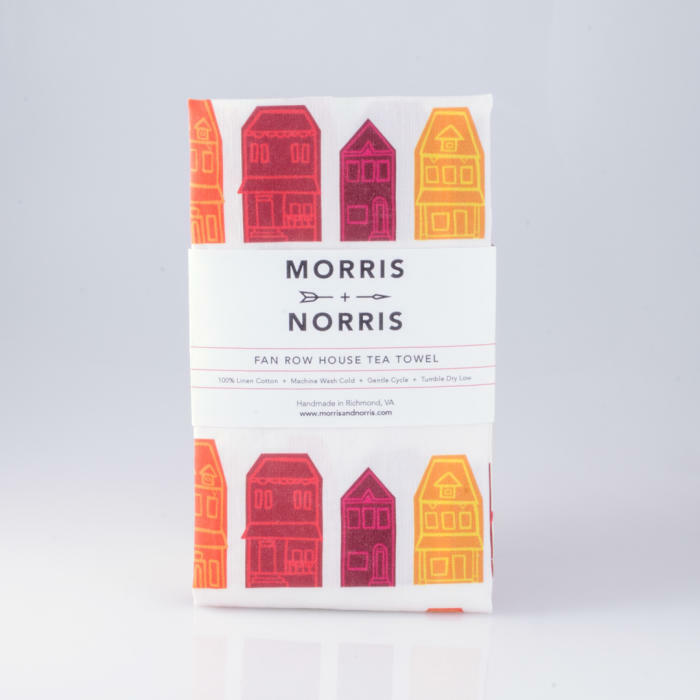 Made by hand here in Richmond, this Morris + Norris linen cotton tea towel is the perfect hostess gift for holiday parties. 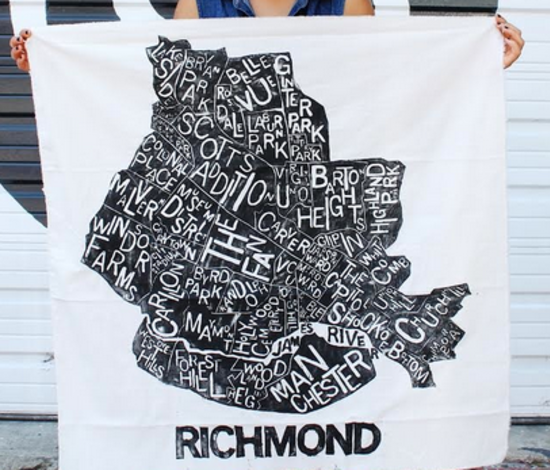 These tea towels are available in multiple colors and patterns at Mongrel in Carytown, along with tons of other Richmond-themed gifts! Other neat items in the Morris + Norris Richmond Collection include a wooden Quirk Hotel ornament, hand-painted Fan District and Northside wooden houses, and a hand-painted Maymont set. 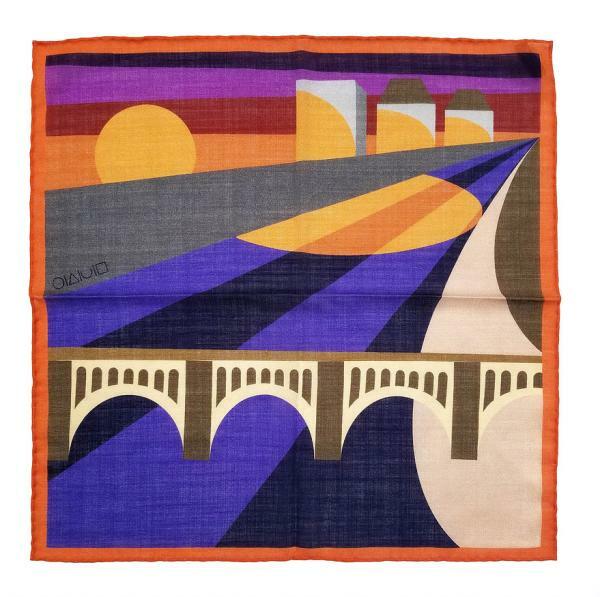 Inspired by Art Deco and the picturesque view of the A-Line Bridge crossing the mighty James River, this pocket square embodies the beauty of RVA. Gift it to a dapper gentleman in your life to adorn a suit, or to a lady who might like to tie it on her handbag. Or frame it so the recipient can display their Richmond love on the wall. Founded in 2016 by designer Marcel Ames, X of Pentacles (pronounced "Ten of Pentacles") offers original, artisan-crafted luxury accessories. Each item is designed in Richmond and meticulously hand-crafted by both English & Italian mills. Having trouble finding a unique gift for someone who seems to have everything? 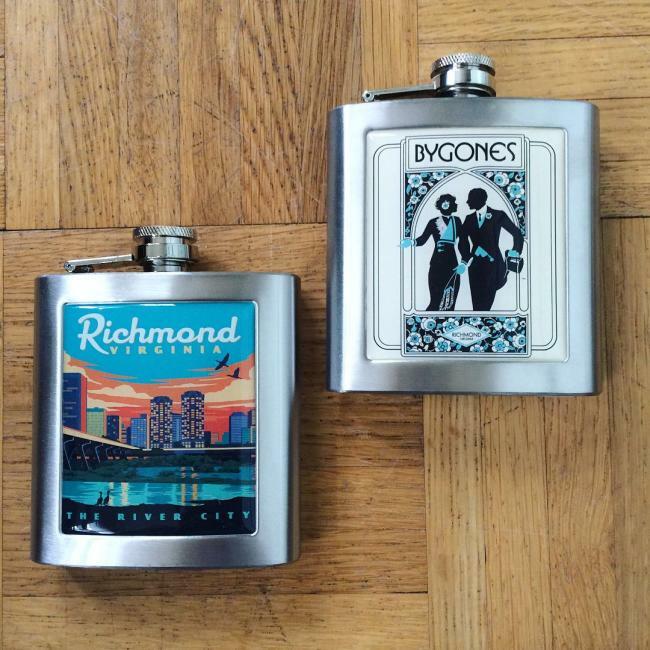 Swing by Bygones Vintage Clothing in Carytown and pick up one of these Richmond or Bygones themed flasks! Cheers to that! ;) While you&apos;re there, be sure to browse all of the neat vintage clothing, jewelry and accessories from the Victorian era through the 1960s. There are plenty of unique gifts waiting for you at Bygones! 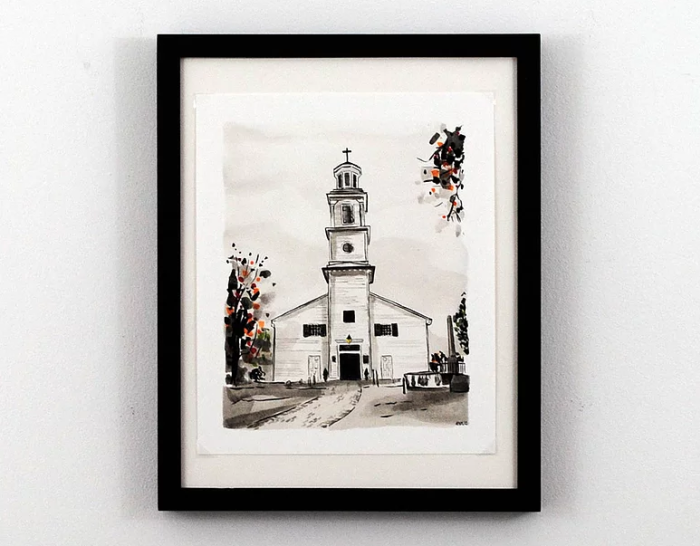 Peyton Millikan is a talented Richmond artist who specializes in iconic prints of Richmond. 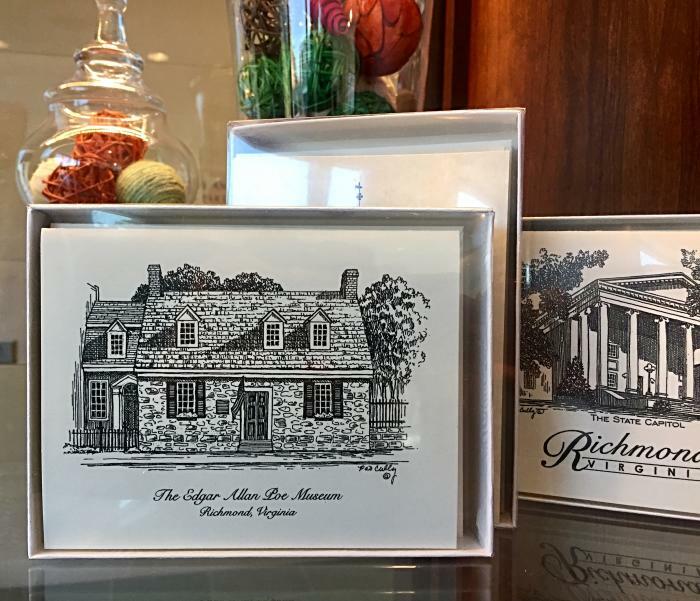 From historical sites to well-known restaurants, storefronts, churches, and cityscapes, you&apos;re bound to find a suitable gift from Peyton&apos;s Richmond collection. All prints are created using archival quality pigment ink on Somserset Velvet paper and can be ordered in various sizes, framed or unframed. 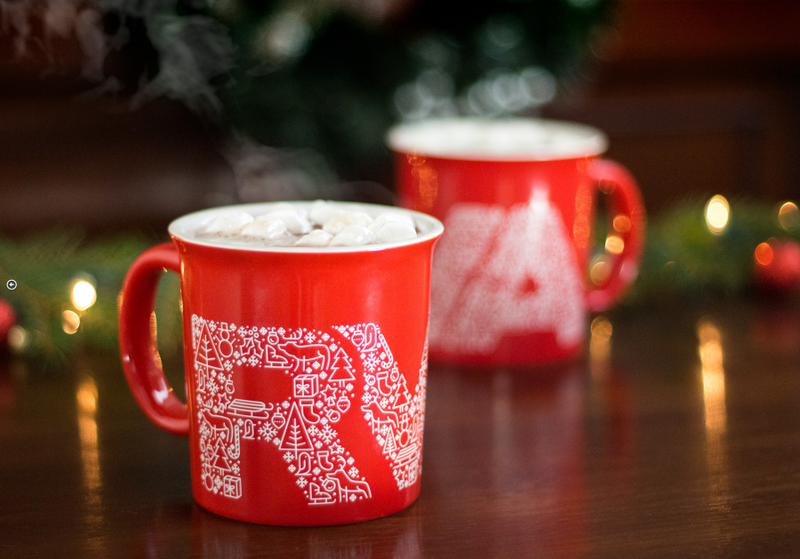 Originally designed for RVANews.com, this favorite 14 oz. 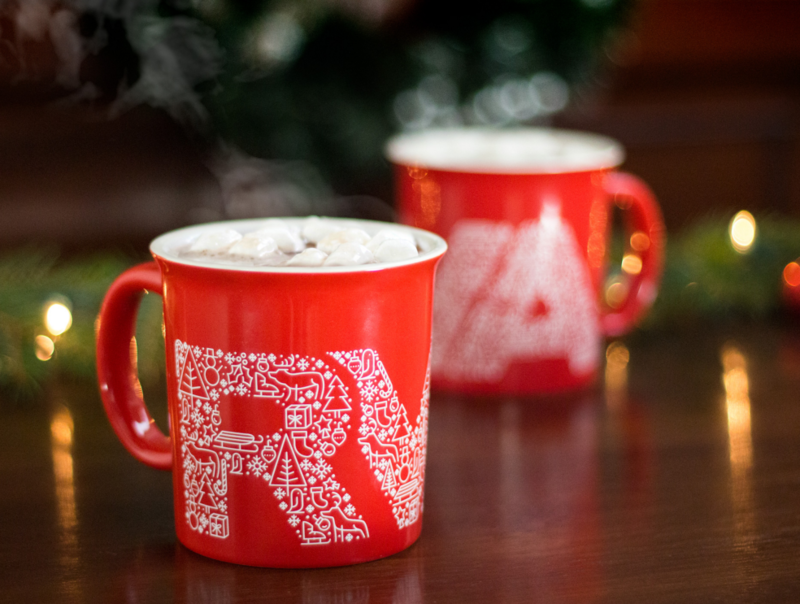 RVA holiday coffee mug is back, thanks to the fine folks at 903 Creative. Your gift recipient is sure to think of you fondly each time they enjoy a steamy cup of holiday cheer from this festive mug! 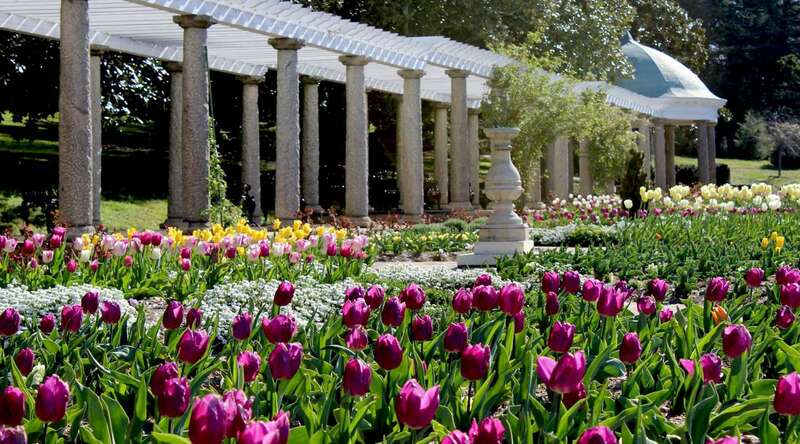 The kiddos in your life (and adults as well) will love exploring and coloring some of RVA&apos;s most beloved landmarks in Inky Richmond! This detailed coloring book just needs creativity to bring to life the ornate ironworks, manicured avenues, cobblestones, gardens, and statues of our historic region. Inspired by her love of travel sketching, artist Laura Marr created Inky Richmond to celebrate her hometown’s incredible history and scenery. You can buy this very cool coloring book online, or visit a gift shop at one of these locations: The Jefferson Hotel, Agecroft Hall, The Poe Museum, Papeterie Gifts, Greater Richmond Convention Center - Visitor Center Gift Shop, and RVA Trolley. If you&apos;re looking for a meaningful gift with a personal touch for an animal lover, we&apos;ve got just the thing to melt their hearts and make them say "awwwww!!!!" 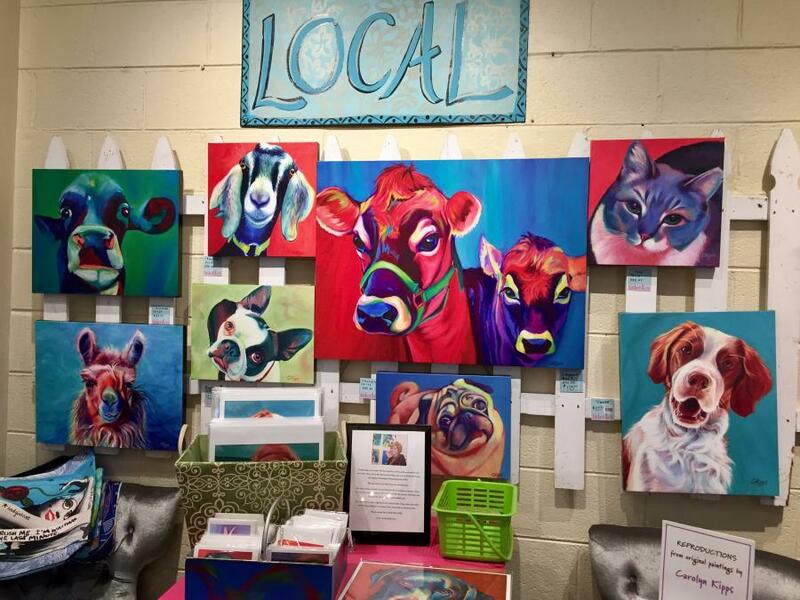 Local artist Carolyn Kipps creates custom portraits of your furry friends as acrylics on canvas. Just send her a clean, high resolution digital photo and she&apos;ll do the rest. Not ready to place a custom order yet? No problem! You can also buy her various animal prints like the ones pictured above at Tinkers, an adorable gift shop on Westwood Avenue. Great news! Sports Backers has launched an online store, just in time for your holiday shopping orders! They&apos;ve got tons of items that would be perfect gifts for the active lifestyle enthusiasts in your life. Do you have a loved one who recently ran the Richmond Marathon? Help commemorate their achievement with a Richmond Marathon hoodie, pullover, long sleeve t-shirt, or Christmas ornament. Maybe your gift recipient didn&apos;t make it to the race this year, but loves running or biking? 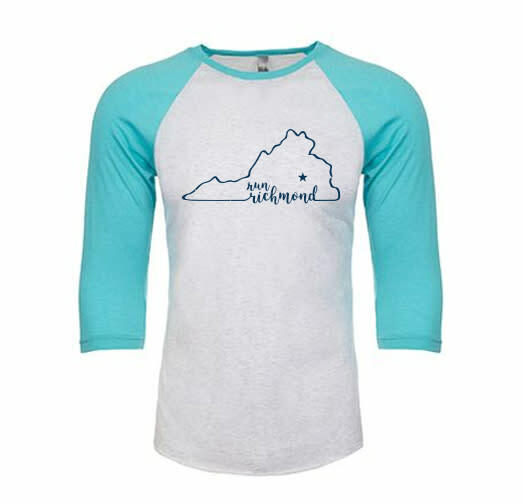 Surprise them with a Run Richmond baseball tee (pictured above) or Bike RVA socks. 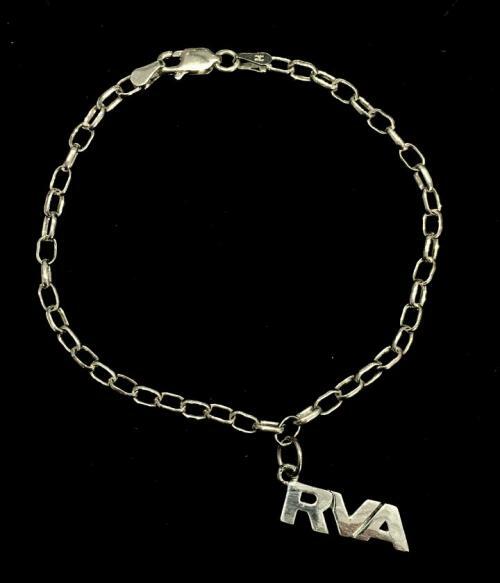 This limited edition sterling silver RVA bracelet will delight any Richmond enthusiast. The bracelet is 7.5 inches long with a lobster claw clasp. These pen and ink renderings of Richmond landmarks by Pat Cully capture the history and distinction of the city. From St. John&apos;s Church where Patrick Henry once declared "Give me liberty or give me death," to the State Capitol, the Edgar Allan Poe Museum, and more, this notecard set is a charming gift for any history buff. 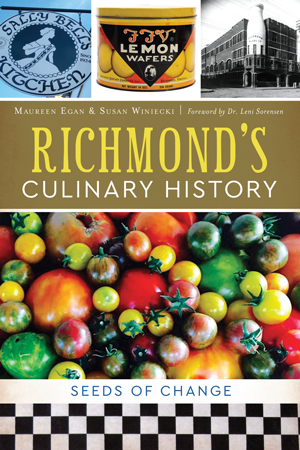 You can find these and lots of other Richmond and Virginia-themed gifts at the Virginia Historical Society gift shop. 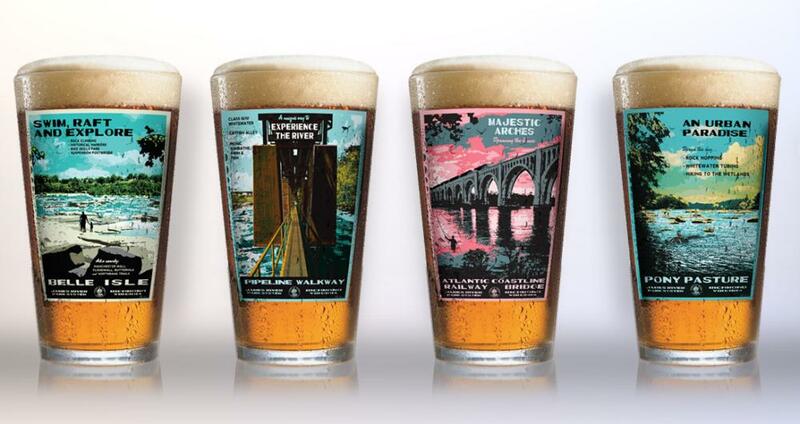 What began as a project to create art prints of scenic Richmond outdoor sites that mimic the vintage 1930s National Park Service posters, is now a growing art series featuring Richmond’s natural wonders – the places that make outdoor enthusiasts love RVA. Now Richmond Outside produces posters, fine art prints, pint glasses, t-shirts, and note cards, all of which make awesome gifts and support great causes. A portion of the proceeds from your purchase benefits the James River Association and its efforts to protect America’s Founding River. So, you get someone a super cool gift and also help the James River at the same time - win-win! For the RVA-obsessed person on your list, this unique, hand-printed woodcut print of the greater Richmond area will look awesome hanging on their wall. Approximately 36"x36". Studio Two Three has plenty more Richmond prints and gifts where this came from, so be sure to check them out. The CSX Train Bridge spans the James River to create an iconic and frequently photographed scene. 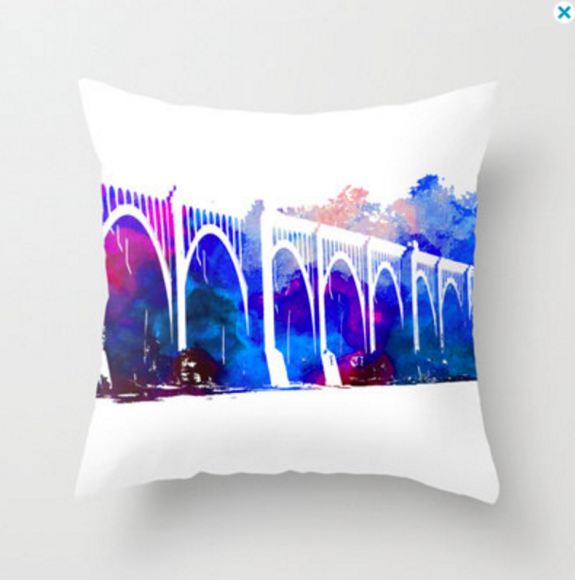 Richmond based SABartStudio created an original mixed media print of the bridge and turned it into a throw pillow. This gift will add an artsy RVA touch to any room, while also making you long for summer afternoons spent enjoying the Richmond outdoors. 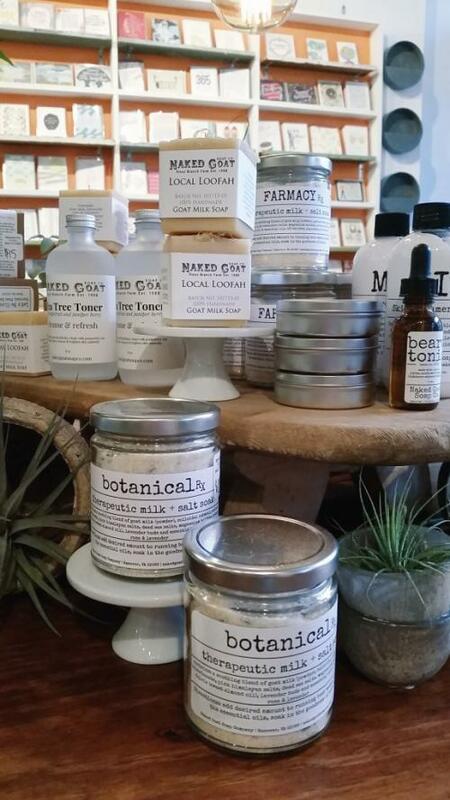 Local Soaps & Skincare Products from Naked Goat Soap Co. The Naked Goat Soap Co. products are made right here in the Richmond region at Piney Branch Farm in Hanover County. The "naked" part refers to the fact that these soaps and skin care products are made with no dyes, no additives, and no hardening chemicals - simply naked. Take it from us, they are also simply delightful! You can find these wonderful skincare products at Strawberry Fields Flowers and Finds in the Fan District. Hopefully our gift list gave you some helpful ideas and got those creative juices flowing! Keep in mind, this is by no means a comprehensive list. 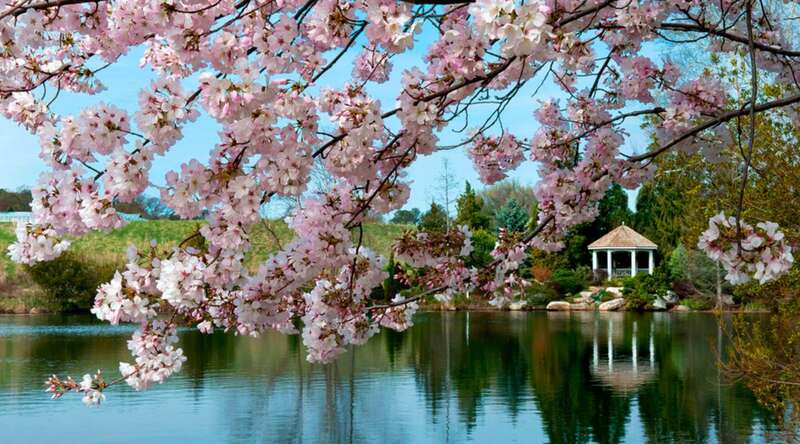 Richmond is filled with many talented artisans and wonderful shops selling local products. 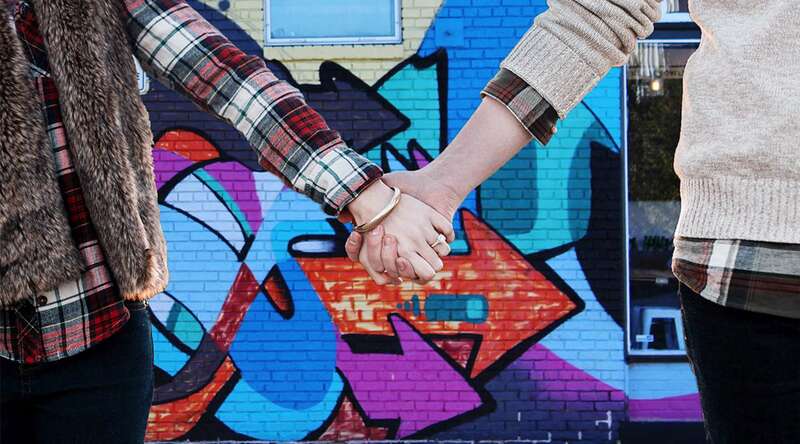 Wander through Carytown, explore galleries throughout the Arts District, or browse the boutiques at Libbie Grove and you will find all sorts of treasures. Don&apos;t forget about our fabulous museum gift shops! 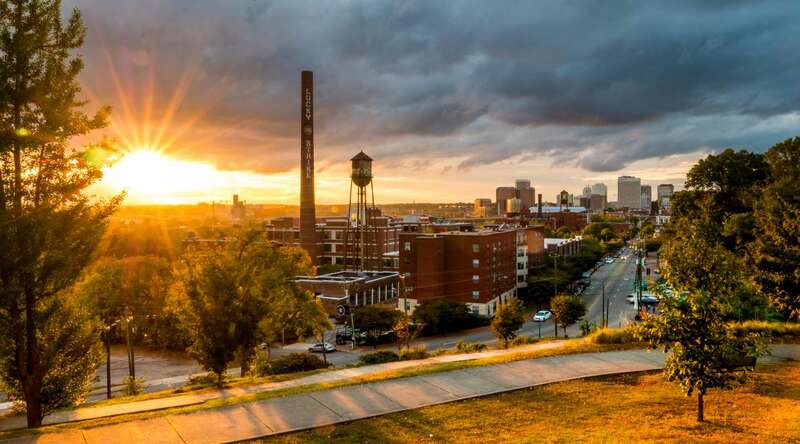 The Richmond region has plentiful shopping options for everybody and every budget! Good luck and enjoy the hunt!